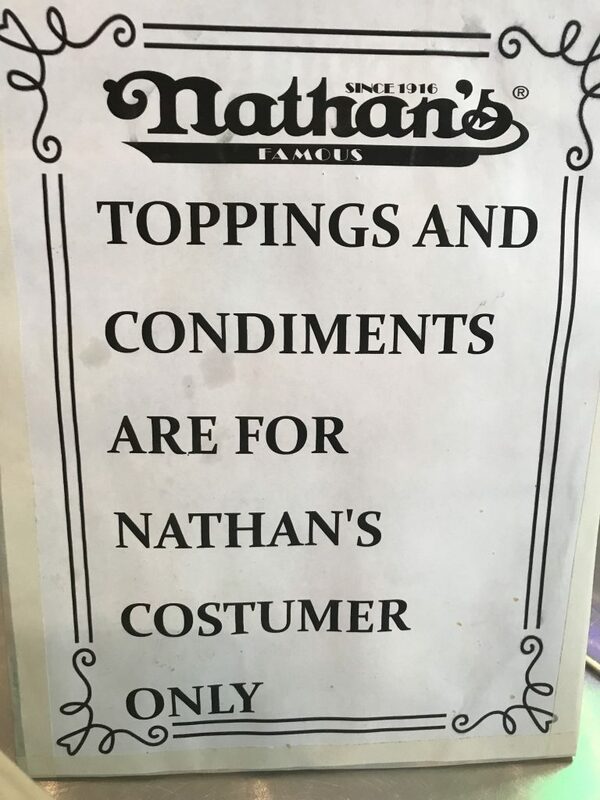 Proofreading - Writer's Relief, Inc.
Top notch service ONLY for Nathan’s costumer. 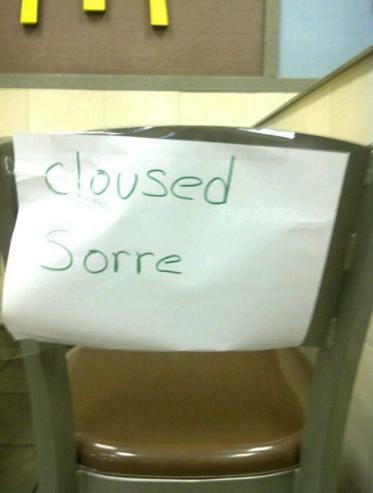 ProofNEEDing: Now here’s a sweet deal! 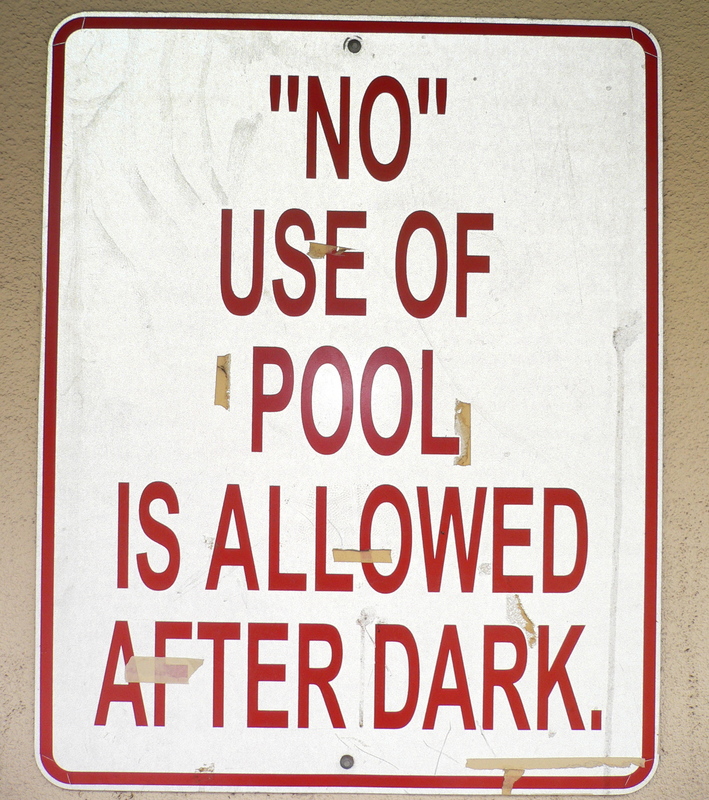 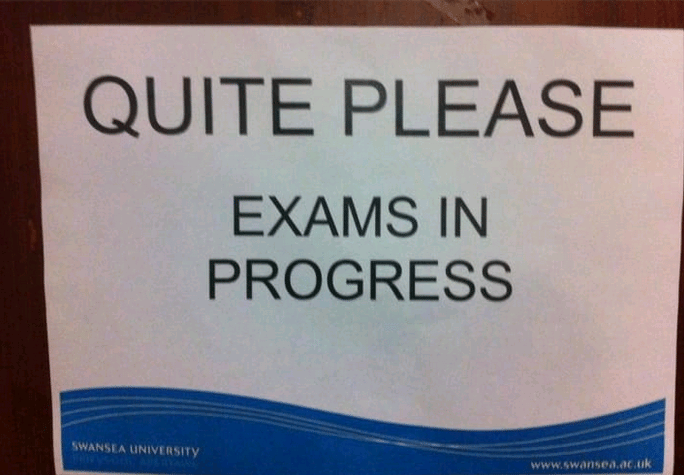 ProofNEEDing: Using the pool after dark.